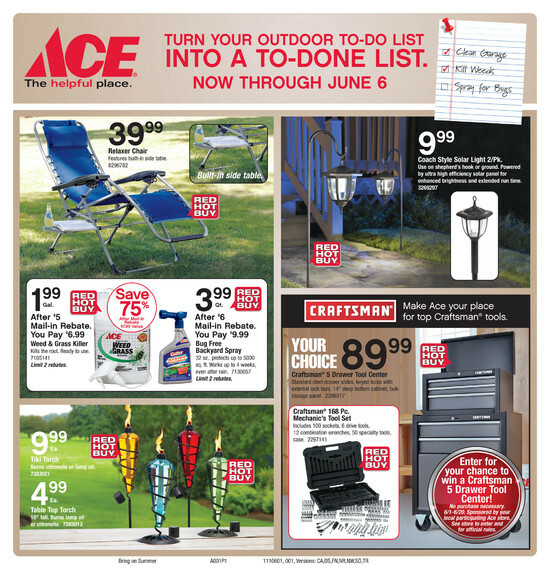 Cyr Lumber & Home Center has the full line of Swing-N-Slide products available. All Swing-N-Slide projects combine multiple play activities for the fun and development of children. All Swing-N-Slide projects allow you the opportunity to replace play activities with other Swing-N-Slide accessories to personalize your child’s swing set. Offering the largest variety of accessories, Swing-N-Slide allows your swing set to evolve and grow with your child. Review the vast array of Swing-N-Slide projects available. Every Swing-N-Slide project is designed so you can install them with ease. Swing-N-Slide’s residential playground equipment includes do-it-yourself kits (you purchase lumber separately) and ready-to-assemble kits (pre-drilled and pre-cut wood included) for play sets and swing sets. All you need are basic carpentry skills and common household tools. Whether you assemble your Swing-N-Slide play system yourself or choose to have or our professional installers set it up, we are confident your children will enjoy years of fun and safe playtime. Come in today see all of the options available! 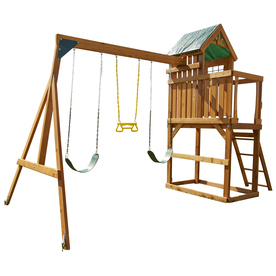 From swing sets to climbing units, you will find just what your kids are looking for. Complete units start around $150, and range up to over $1,500.